Top 100 Festival and Event in Ontario! We’ve done it again! 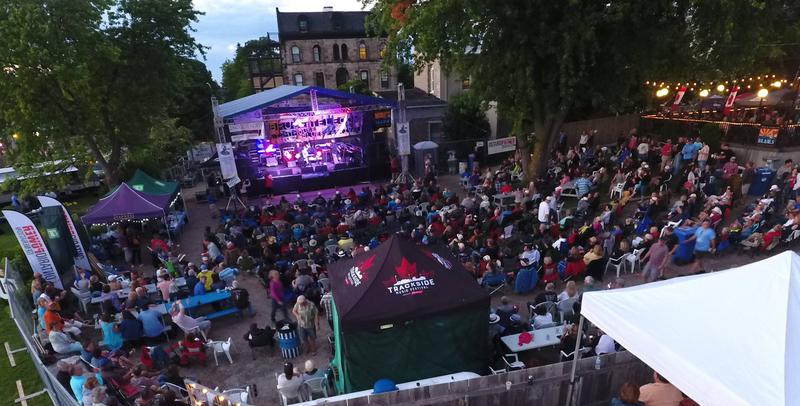 For the fifth year in a row our little blues festival has been recognized by the Ontario tourism industry as a Top 100 Festival and Event in Ontario! This is quite an accomplishment considering only two other blues festivals made this list, the RBC Ottawa Blues Festival and the Orangeville Jazz and Blues Festival, two festivals with much larger budgets. In recognizing the Bruce Telecom Lighthouse Blues Festival, it was noted that the Festival stood out among over 1200 eligible festival and events for its excellence and professionalism. We’re a small, boutique festival competing with much larger, bigger budget festivals so this recognition says a lot about our efforts to be a destination event for this region. We really couldn’t have this festival without the support of our business community, so this award is shared with them, along with the many, many volunteers who work on our behalf. 10th Anniversary Bruce Telecom Lighthouse Blues Festival! 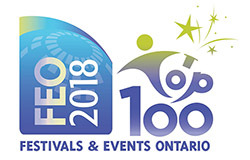 Festivals & Events Ontario (FEO) would like to congratulate the Lighthouse Blues Festival as a Top 100 Festival or Event in Ontario for 2018. Your festival stood out from almost 1,200 individual festivals and events in Ontario represented through their FEO membership that were eligible to apply for this prestigious award. You are now in the company of renowned festivals and events who meet a standard of excellence in the Province of Ontario. FEO would also like to take this opportunity to thank you for your continued support to our organization. We truly value our relationship with each and every festival and event member. Once again, congratulations on being named a 2018 Top 100 Festival and Event in Ontario! All the best from us at Bruce Telecom Lighthouse Blues Festival, we hope you had a great Holiday Season! Be sure to head over to our Facebook page and give us a follow! We’re busy gearing up for the 2018 Festival and are posting regular updates. We’re off to the IBC in Memphis later in January and expect to have some big news when we return! After months of preparation our new website is launched today! A big shout out to Mike Bartlett and the creative team at Progressive Results Group, who, as our major digital/print marketing sponsors, worked on our new internet presence and will be responsible for maintaining it.